There are just times (usually when I’m really stressed out or anxious in real life or if I’ve just read something particularly heavy) when I crave fun romance reads, and the London Celebrities series - Act Like It, Pretty Face and Making Up - really fit the bill when I was looking for new ones to read. 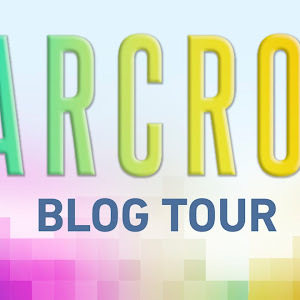 The novels each revolve around a main couple who are involved in the performance industry in London in some form or fashion and each take on a different trope and all happen to be utterly delightful. Interested in the fake dating trope? Act Like It has you covered! Lainie Graham and Richard Troy are set up in a fake relationship in order to improve public opinion of Richard’s rather quick temper and bad behavior. While things start off on a rather antagonistic note, maybe, just maybe, there’s a little something more there that might blossom into a true romance. 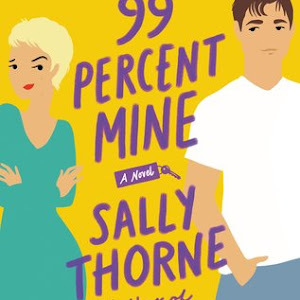 Even though I got a little frustrated at times over the lack of communication (I can handle this in small doses and I understand it was all part of the plot, but man, it drove me up a wall a bit in this novel), overall, this was an adorable contemporary romance. Parker did a bang-up job building up the relationship between Richard and Lainie, and she also succeeded in making me very fond of Lainie’s firecracker personality in particular right from the start. I definitely felt all the warm fuzzies when I finished reading this novel, and it inspired me to immediately want to pick up the next. 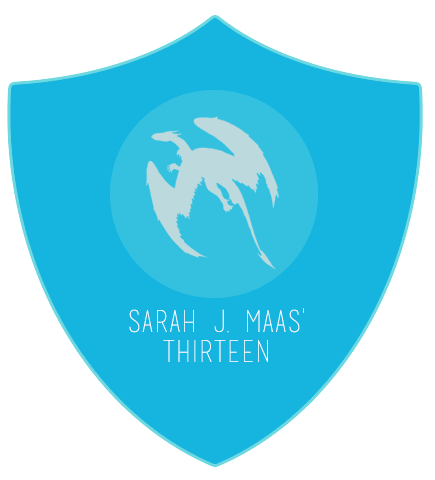 Interested in the forbidden romance (May-December romance) trope? Pretty Face may be right up your alley! It certainly turned out that way for me. Pretty Face centers around Lily Lamprey, an actress typecast because of her looks and voice who wants to prove that she’s more than just a pretty face (yes, of course I went there), and Luc Savage, a well-known director determined to bring his vision of a production to life perfectly. When they first met, there are the obvious misconceptions and the constant antagonism brewing between them. But as they spend more time together, they start to realize that there’s more to the other person than meets the eye. But will they be willing to risk their reputations and careers for their budding romance? 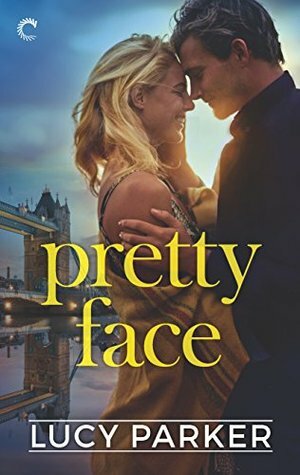 I’m aware I’ve made this story sound as dramatic as a gossip rag makes celebrity love stories seem, but I promise you that Pretty Face is a fun read. I really enjoyed it right from the start, and that’s for two specific reasons. First, I immediately latched on to both Lily and Luc as characters - Lily, a young ingenue whose star is on the rise and who knows what she wants for herself, and Luc, a grumpy yet good-hearted person who has a strong artistic vision for his production. And second, I also instantly was rooting for their romance to blossom. The appeal lies in the playfulness, the “will they/won’t they” vibes, the banter, the sweetness… basically, it was appealing on the whole. I devoured every single word, eagerly anticipating how it would all play out, and I was not disappointed. It was definitely a wonderful addition to this series! Interested in the hate-to-love trope? 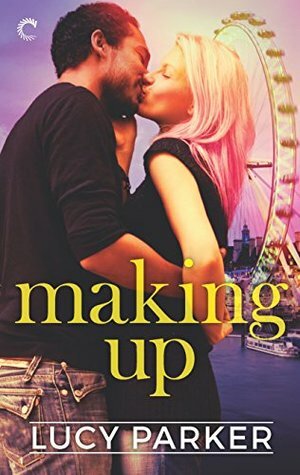 Making Up will likely be the one for you! I read this on a whim one Saturday, and it was a delight. It centers around Beatrix Lane, an aerial performer who is unexpectedly promoted to star of her current production and has to deal with her insecurities from an emotionally manipulative and abusive relationship, and Leo Magasiva, a makeup artist who needs to find a way to repair his reputation after an accident occurs on a major film set. The two of them have always been rather antagonistic towards each other, but as they find themselves spending more time together because of their current circumstances, the two of them will start to realize that maybe love was just around the corner for them after all… Honestly, Making Up was just as enjoyable as the first two novels! I had already loved Trix in the last one (as she was a secondary character), so to be in her head and get to know her even better was a wonderful experience. And Leo was not at all difficult to fall in love with, snarky attitude and occasional mistaken assumptions aside. It was fun to watch these two go from all-out feud to full-on romance, as well as to see how all the other parts of the plot would play out. It left me feeling all warm and fuzzy (especially at the end! ), and I’m so glad to report that this was a solid addition to the series. I really enjoyed the first three London Celebrities novels. They’re exactly what I was craving when I picked them up: quick, fun contemporary romance reads with characters I could root for and lots of warm fuzzies at the end of every story. 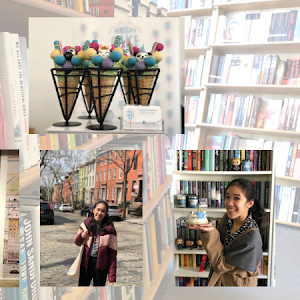 I would highly recommend checking these out (and if I haven’t convinced you, allow me to point you in the direction of my friend Hannah’s review since she convinced me), especially since the next novel The Austen Playbook is out in April of this year! 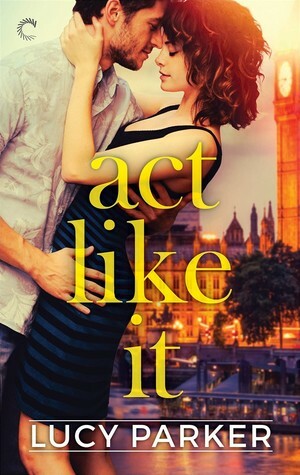 I'm really looking forward to reading Act Like It! I'm so glad you encouraged my impulse buy yesterday :-D And I also recommend When It's Real by Erin Watt. 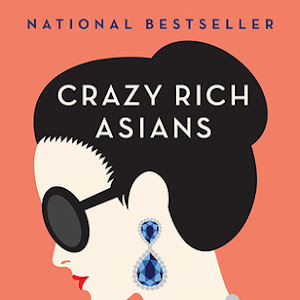 I really loved that book and it had the fake relationship and the celebrity dating tropes!